This was a legitimately elusive card. I got the first card toward this set in 2012. I got the 2nd-to-last card of this set 2 years ago. 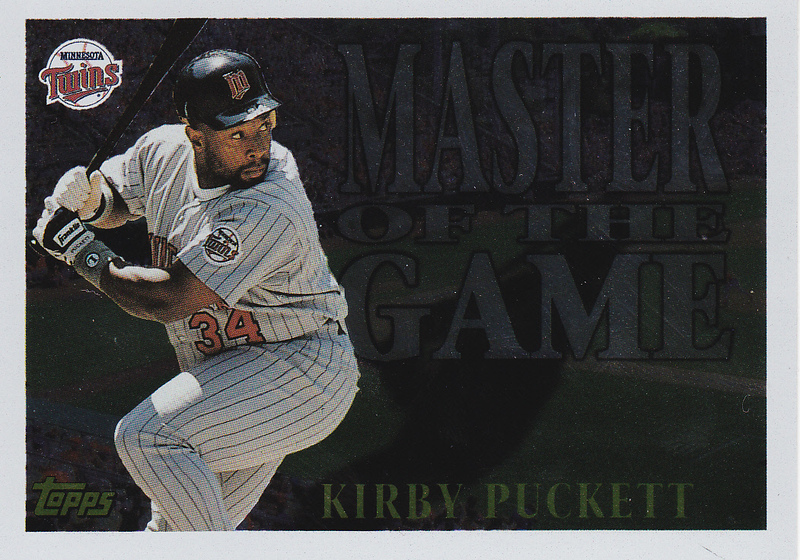 I’ve been on the lookout for this Puckett card ever since and didn’t find it until a COMC search a few weeks ago. It finishes the set, which is always a great thing! This was one of 4 cards on the original Elusive Eight that has stayed on the whole time and I’m still yet to obtain, and to me is the one that might prove the toughest. I’m guessing that whenever I turn over the full original list – it will be this card that gets me there. This is another original list card that I just can’t seem to find. As a retail-only set, these aren’t common by any means, but I’ve seen the other cards in this set so much more frequently. This was on the original list, but unlike the others this is a card I could go out and buy now if I wanted to. I just haven’t had the burning need to complete the Gypsy Queen set from 2013. It’s not something I need to pounce on, but hopefully I get this by end of 2016. So technically this was on the original list, but not continuously on. I think I’ve bumped it off two times. Ugh, I actually thought I bought this card on COMC in the same purchase as the Puckett Master of the Game. It showed up and I realized it was the Chrome version. D’0h! 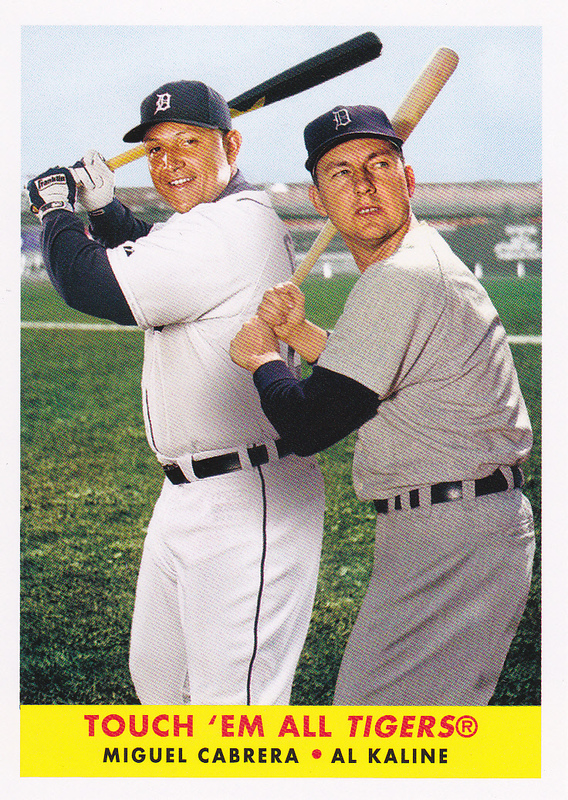 This is the card I’m adding to replace the Cabrera/Kaline card above. 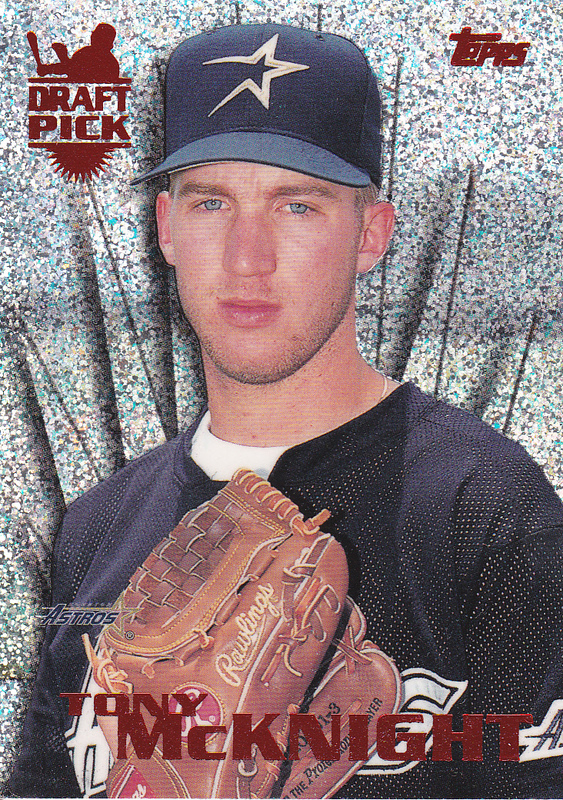 I’m going to do this going forward – keep 1 of these 2002 Topps Traded cards on my list. 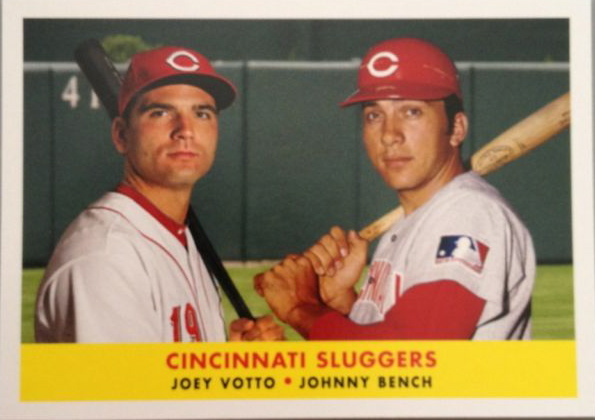 See, it’s going to be the hardest base set of this Lifetime Topps Project for me to complete. Topps short printed the first 110 cards and they now go for $3-$5 a pop. I’m hoping this helps me focus on these. Here are some other cards that would be knocking on the door to make the list. 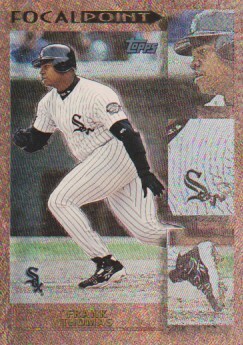 I still have one more card in this set, which has definitely proved to be “elusive”. Same thing with this card – I’ve been looking for it for quite a while. It’s not as expensive or rare as the card above, but it’s just been so long that I’ve been trying to get it – I’m glad it’s off the list. Also, this one completes the set. 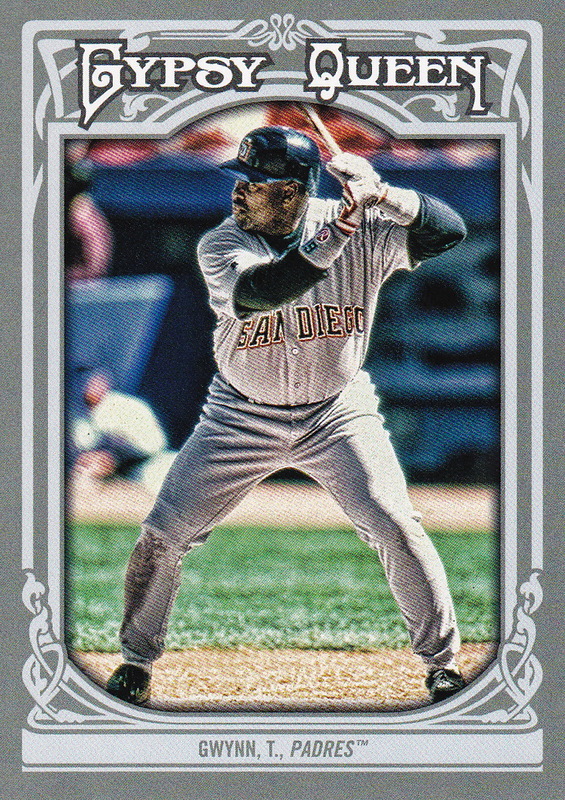 I had been at 2 cards in this set for quite a while – and I found one of the cards on COMC, so I’m down to just the Molitor to complete this set. Updating the Elusive Eight for a 5th time – Finishing a set! I could probably give some good advice on blogging. I could tell you what it takes to keep a blog going for an extended amount of time. I could tell you what things I think works, and mostly what I’d say is do what keeps it fun. One specific thing I’d say is this – create a list of your (reasonable) most wanted cards and put it on your blog. Because it will cause you to find some of those “most wanted” in various ways. A blogger or two might have the card you need, and that’s happened for me. But it also will make you search out those cards. Which is what happened here. I’m 2 cards away from the Combos set that was a retail-only insert in 2012 Topps Archives. So I did, and, what do you know, the convention center got in the way of my drive home. After about 10 minutes, I kind of regretted the decision. Not because I was missing church – I couldn’t have made it home by the time I’d dropped my nephew off anyways. More that I had spent money on parking and admission, but probably wasn’t going to have enough time to filter through everything that was there. I did find an honest-to-good dime box, and picked up 50 inserts. They were mostly from 2015 Topps, with a few 2016 cards sprinkled in. So that was 5 bucks, and I got a Mike Trout ML Debut insert for $2. A total of 51 cards for 7 bucks (14¢ per card). Not bad, but when you factor in the $15 parking and $10 admission – not nearly as good. 63¢ per card. I guess that’s not awful, but I bet I could have gotten a similar deal on COMC or Sportlots and saved the time. I almost left before hitting a few last tables in the back. Glad I didn’t. Because I found another cheap box – this one was a quarter box. 3 quarter boxes actually. And as I was flipping through those boxes, I was actually a little sad because there were so many cards in the boxes that I now had but had experienced a lot of trouble tracking down over the years. Cards like 1995 League Leaders. 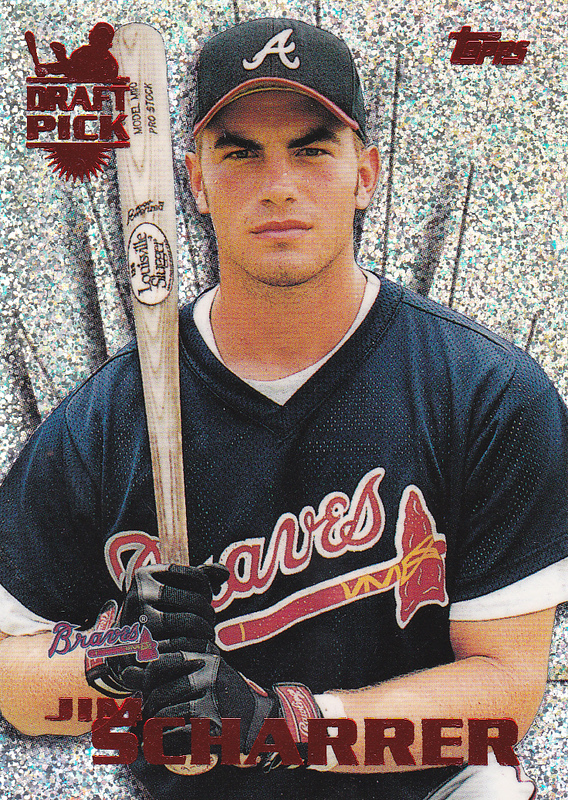 1996 Topps ProFiles. 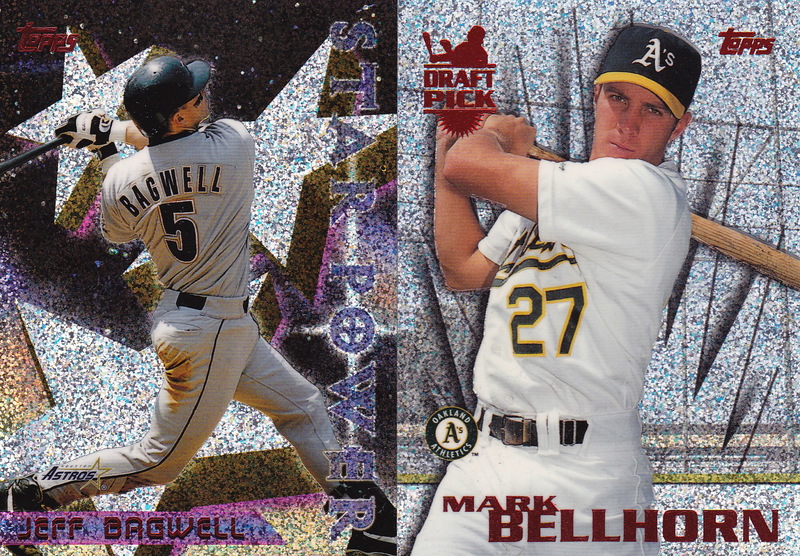 A few other cards from 1996-2002 Topps. But I had all the ones I was seeing. Until I got to the 3rd box, I only had about 4 cards. And I had a buzzing phone from my wife wondering why I wasn’t home when they got back (she’s fine with my card escapades – what she’s not fine with is me not communicating them!). I need just 1 more card from this set, and I have an eBay search for it. 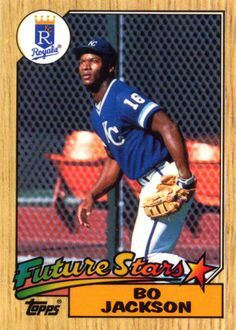 The rookie portion of these cards are just really hard to track down. They aren’t valuable or anything, but I just can’t seem to find them. Probably because they’re all buried in dime boxes like this. These cards have sat on my wantlist since I opened my 1996 boxes in 2012. So almost 4 years. That’s a long time! And the luck that this specific one was the one here? Well, it made the trip worth it! 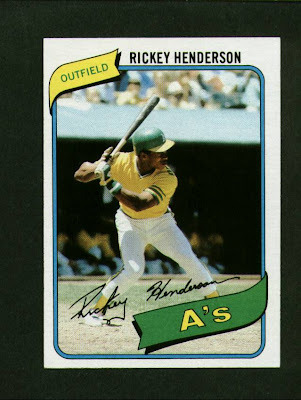 I’m 2 cards away from the Combos set that was a retail-only insert in 2012 Topps Archives. These 2 cards have been added after I got the McKnight and the Juan Lebron card below over the past 2 weeks. Before I go into the card I just picked up, there’s a great article today for you 1990s collectors on Beckett’s website. 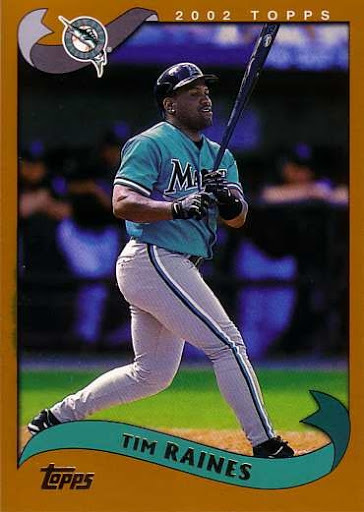 That said, it’s appropriate I talk about a 90’s card I just picked up! 3 months since I started it, and this is a third card from my “Elusive Eight”. That’s pretty good. 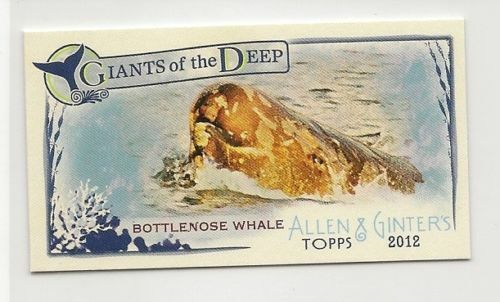 I think doing it has either a) brought a couple of these cards to some reader’s attention, or b) made me focus a bit more on going out and finding these specific cards myself. This was a case of the latter, though I don’t think this was a card that was just sitting there for a long time. 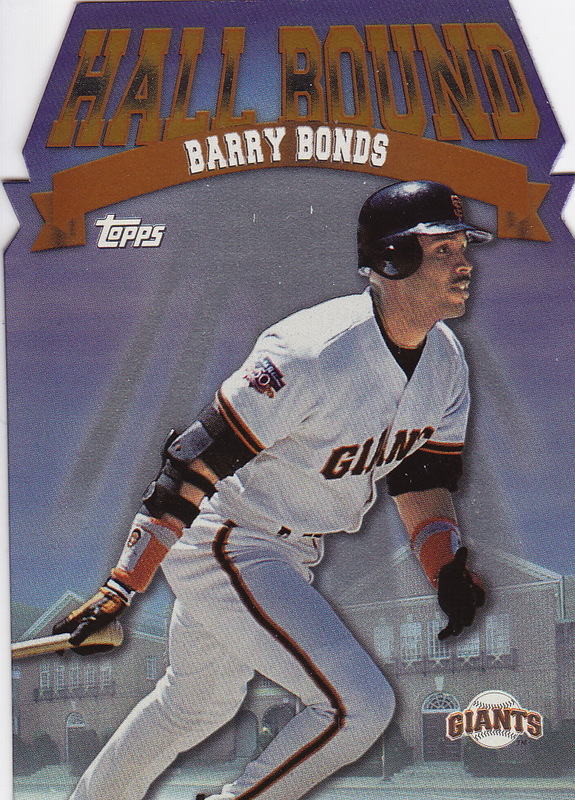 I found this card on Sportlots while perusing the site recently. Unlike my normal purchases on Sportlots, I just got this card and that’s it. It cost me 99¢ for the card, and another 99¢ for shipping. Considering how hard these rookie power brokers have been to track down – I’ll take that any day of the week! 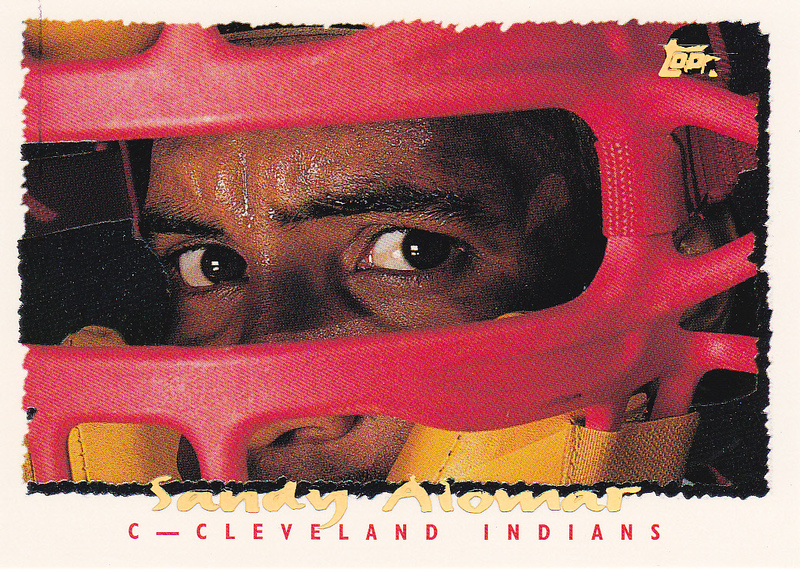 LeBron did not make much of an impact on MLB – the highest he ever got with an affiliated organization was Double-A. 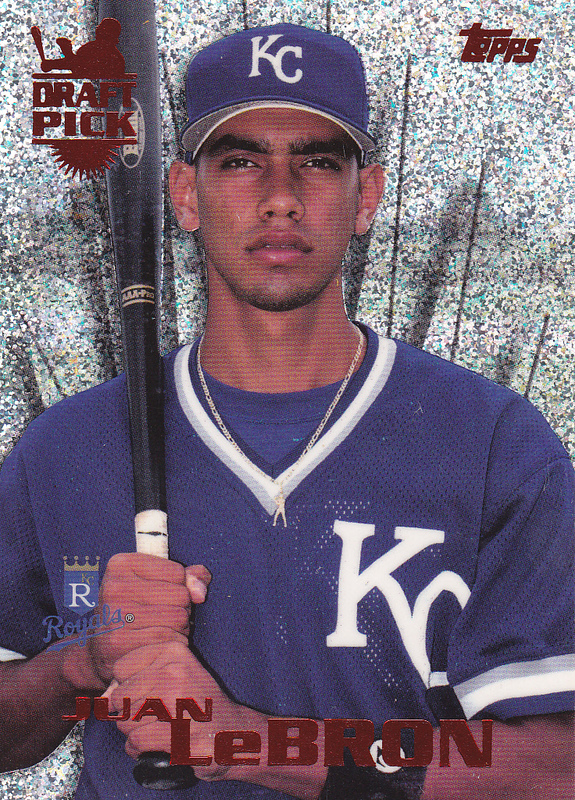 He’s probably best remembered for having his picture switched with Carlos Beltran in their 1995 Topps Traded cards. 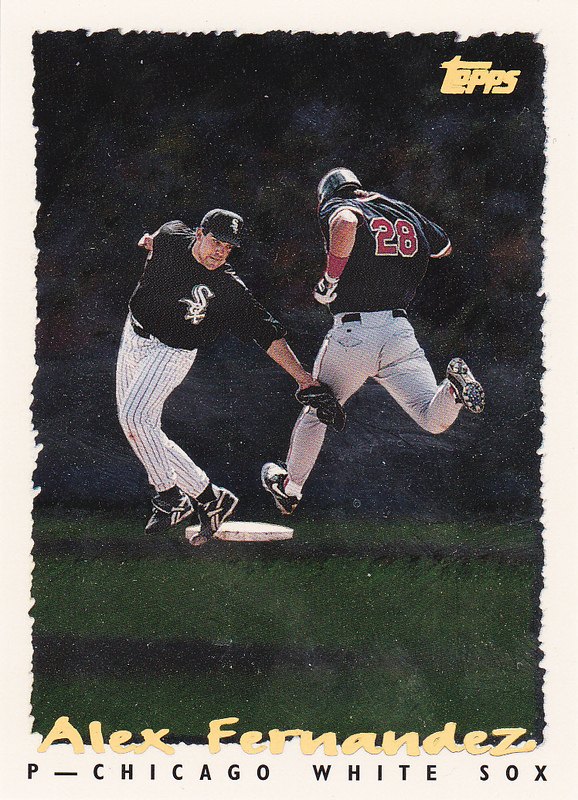 I am down to 2 cards left in the set, and, somewhat surprisingly, still have 6 inserts left from 1996. 3 of those are on the Elusive Eight – 2 from this set and the “Masters of the Game” card I need. I’m not going to walk back through the remaining cards on the elusive 8 – because I’ve got another one in and will update when I get the chance to post about that card. I didn’t expect to be updating this so quickly, but maybe it’s karma! 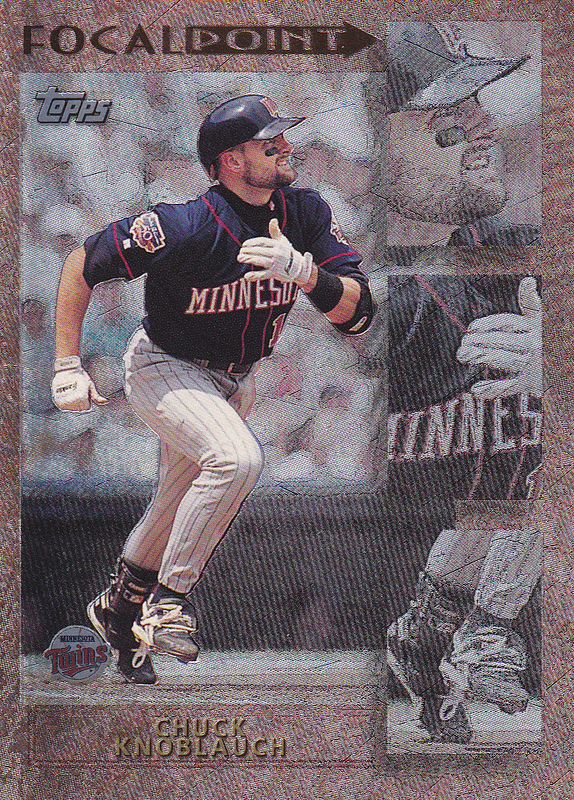 As soon as I created the “Elusive Eight”, one of the cards that I just couldn’t seem to find showed up on eBay for $12 shipped. 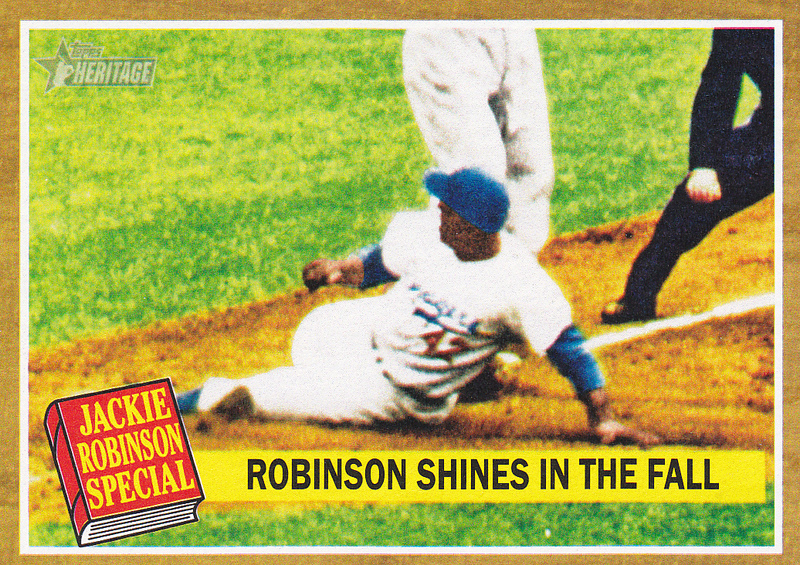 This is one of the Jackie Robinson variations from 2011 Heritage. These were very tough pulls, and I’ve had a helluva time finding this particular card. 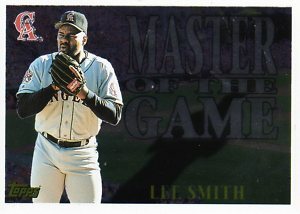 This is huge, because it completes my master set for 2011 Heritage. Look for a bunch of “completed” posts when I find the time!